Thomas Joseph “Tom” Bender is a product of the Colchester United academy and spent 4 years there before moving to Millwall. 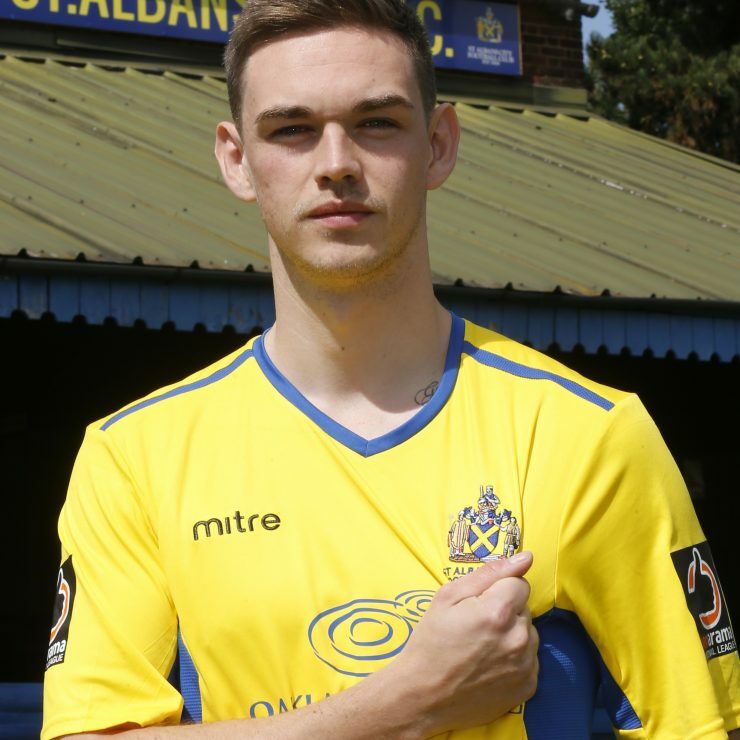 He then moved on to Dartford FC for the 2014/2015 season (following a loan spell at Welling United). He then made 10 appearances for Forest Green Rovers before he joined the Saints on loan in November 2015. He stayed with the Saints after being released from Forest Green Rovers at the end of December 2015. In May 2017, Tom signed with the Saints to the end of the 2017/2018 season.